Syndicate Jewellers, The Largest Jewellery Brand Operating From Kolkata, Ranchi, Bhubaneswar, Visakhapatnam Is In The Process Of Establishing A Chain Of Stores Across The Country. 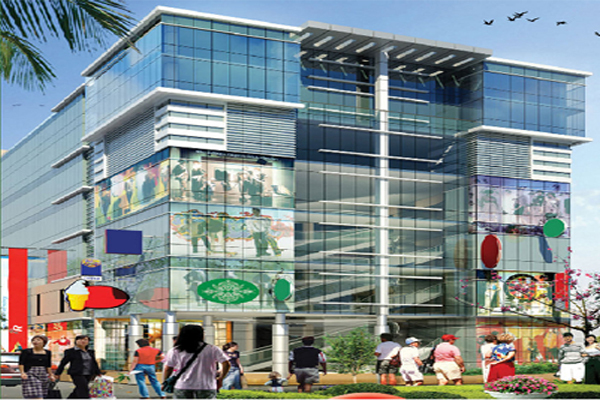 Shortly Opening At Siliguri, Guwahati, Tatanagar, Raipur, City Center Ii Kolkata. Syndicate Jewellers, The Part Of Syndicate Group Is Engaged In Manufacturing, Wholesaling And Exporting Of Gold As Well As Diamond Jewellery. T.p. 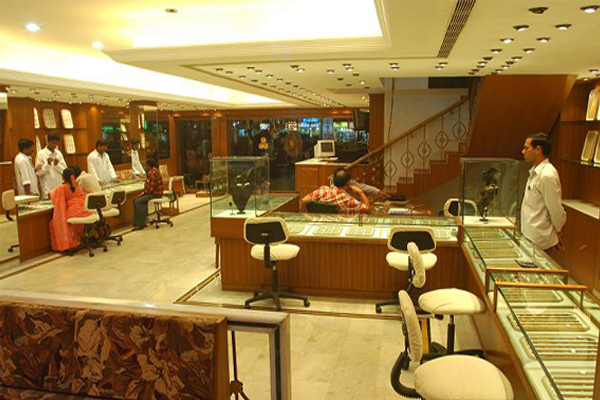 Jewellers Lucknow’s largest jewellery showroom, T.P.Jewellers is a unit of Akansha Jewel Export Pvt. Ltd. One of India’s largest and certainly most reliable Jewellery Showroom. 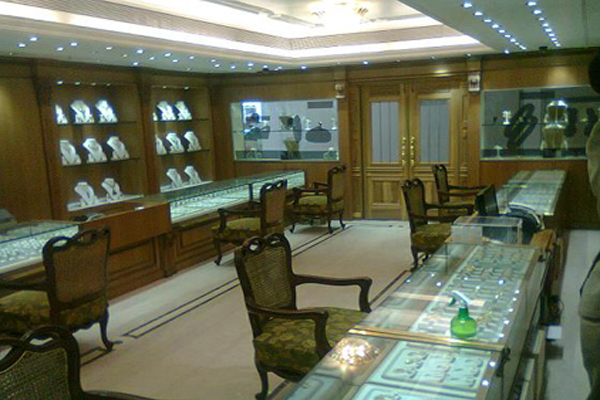 T.P.Jewellers is the synonym of purity and value.We have our showroom at Sahara Plaza. Little wonder that T.P.Jewellers has become a trusted jewellery house, bringing joy and value to millions across the Lucknow and India. We have the customers coming from all over India. We are also Nakshatra Diamond Products Seller. We have all range of gold, diamond and silver product at reasonable making charges. We Also provide special discounts on jewellery in the special festivals like Durga Puja, Dushera, Holi, Id, Janmastmai and many more. T.P. Jewellers, Lucknow has been adding the magical sparkle of diamond, gold and platinum jewellery to the lives of the jewellery connoisseur. In addition to jewellery, T.P.Jewellers, Lucknow also has a large range of gift jewellery items for various occasions. Immensely popular are gold coins, ear rings, and pendant sets.You can also pick up exquisite silverware as gifts from the showroom. A name that evokes history,quality,and commitment.A name that evokes the exquisite fires that gold and diamond inspire in the heart. We, at Talwar Jewellers,have been providing you with gold and diamond jewels for more than 100 years.The Late Shri Tarsem Lal Talwar,established a presence in Chandigath from the year city was founded in 1954.The showroom was the first and the oldest.Our fame for quality and being on the leading edge of fashion in 22 carat gold and diamonds from all over india has been built on dedication to our client's expectations. Tanishq was coined from a combination of Tata/Tamil Nadu and Nishq (meaning a necklace of gold coins) and, again, from Tan, meaning body and Ishq, meaning love. It was launched in 1994 as a range of jewellery and jewellery watches meant for the European & American markets. But things began to change globally around this time, and the West entered a protracted period of slow economic growth followed by recession. Supplying jewellery to the Americans & Europeans suddenly no longer seemed an attractive proposition. 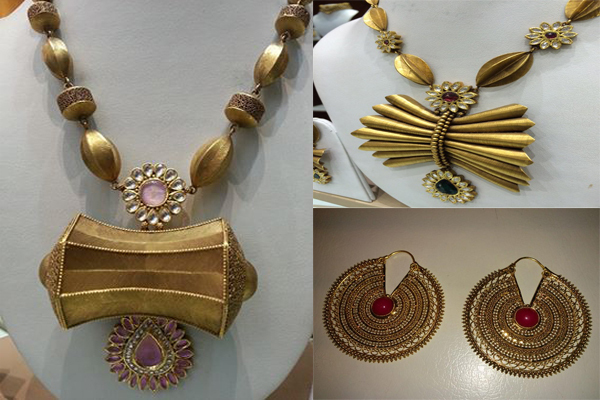 Tara Jewels Ltd. was incorporated in 2001, and is one of India’s largest exporters of studded jewellery*. Since then we have established a global footprint with manufacturing units in India and China and sales/distribution offices in US, Australia and Europe. Twice recognized (in 2005 and 2007) as the “Global Supplier of the year” from an International retail chain, we decided to enter the jewelry retail space in India in 2008. 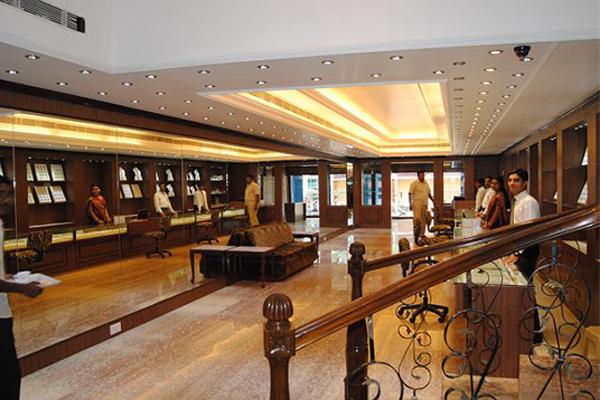 Our first retail showroom under the brand name Tara Jewellers opened in November 2010. Since then, we’ve had a fruitful journey, we launched a total of 29 company operated retail stores across 19 Indian cities.Tara Jewellers’ hallmark is its passion for design excellence, technological prowess and innovative spirit. Our story begins in 1864, in a tin shed at Zaveri Bazar. Late Shri Bhimji Zaveri’s vision was to give India the jewellery it deserved, that of uncompromising quality and craftsmanship. This vision was furthered by his son, Late Shri Tribhovandas Bhimji Zaveri, who expanded the business by opening new showrooms. But it was his grandson, Late Shri Gopaldas Zaveri, who shook up the Indian market by offering customers a full value gold buy-back scheme. This legacy of unapologetically putting the customer first still continues. Under the able guidance of Mr. Shrikant Zaveri, TBZ successfully transformed into the modern and innovative jewellery maker it is today. Welcome to syndicate jewellers, best in gold and diamond, one of the largest jewellery brands in eastern india. Syndicate jewellers is one of the most trusted, reputed and largest jewellery brand and and trying to set up a chain of stores across the country. 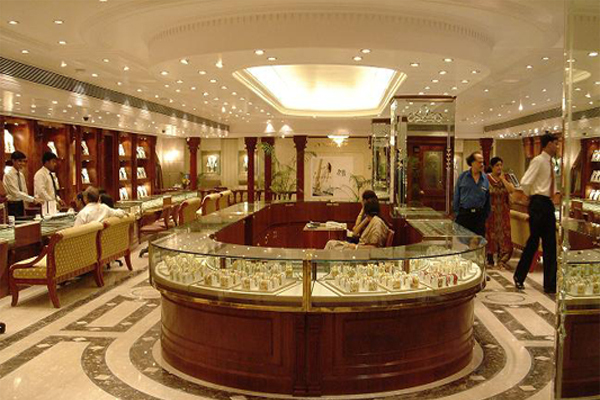 Syndicate jewellers is involved in retailing, manufacturing, wholesaling and export of gold and diamond jewellery. Syndicate international is the sister concern of syndicate group marketing its gold and diamond jewellery products in national and international jewellery markets. Syndicate doing a variety of work in the field of high class gold and diamond jewellery. Syndicate jewellers are the Creator Of Prestige Jewellery In Pure Gold & Diamond. (12 Images)Piaggio is delighted to offer the stylish limited edition Vespa Elegante for its Indian fans.